Dr. Nicola Adderley, of the University of Birmingham's Institute of Applied Health Research, said: "What we found was that strokes were least common in people who never had atrial fibrillation, and much more common in people whose records said their atrial fibrillation had been resolved. 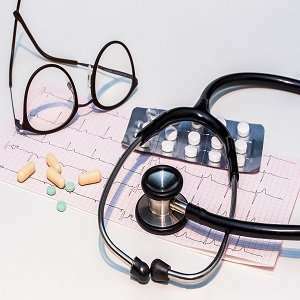 Dr. Krish Nirantharakumar, of the University of Birmingham's Institute of Applied Health Research, added: "Our research demonstrates that although people with resolved atrial fibrillation continue to be at high risk of stroke, they are not getting their prevention drugs. The researchers said that in 2016 one in 10 people with atrial fibrillation—around 160,000 people in the UK—were classed to have had their condition resolved.